Insurance Agency in North Riverside, IL | Finn Insurance Agency, Inc. Since 1953, Finn Insurance Agency has been delivering superior customer service and thorough product knowledge to the Chicagoland area and surrounding communities. As an Independent Agency, we approach several companies on your behalf to provide you with the best coverage at a competitive premium. Our goal is to reliably assist our clients and their insurance needs. Choose local. Choose independent. Choose Finn Insurance Agency, Inc..
We’ve been helping the Chicagoland community and all of Illinois compare and save on insurance since 1953. 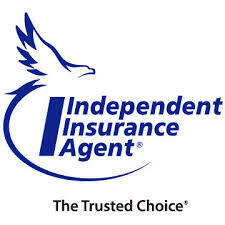 As an independent insurance agency, we work for you, not the insurance carriers. That means we can help you find the best value on auto insurance, home insurance, business insurance, and more from several of Illinois’s most trusted carriers.